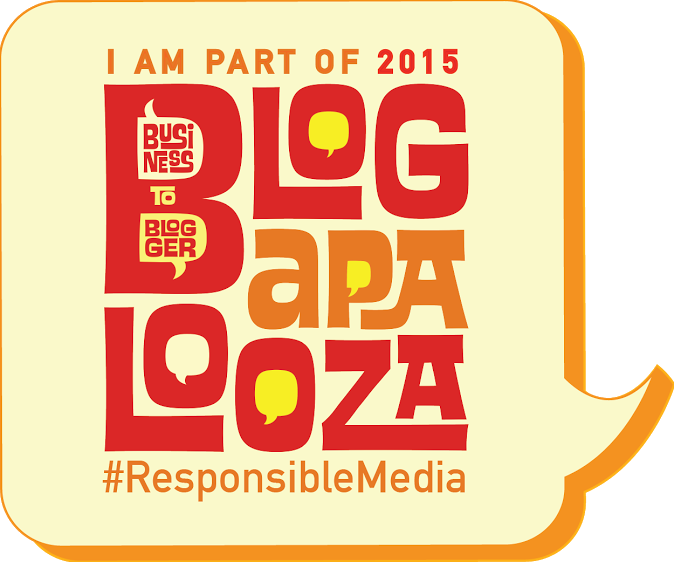 This post is really way overdue because I have been to The Blounge three times already, and I only had the opportunity to review them now. But as they say, better late than never. Anyway, I was never a fan of salons in my early 20s because I thought all salons were expensive. And when I see cheap salons, I don’t trust them because of horror stories I heard from friends such as their hair getting destroyed or services not good at all. 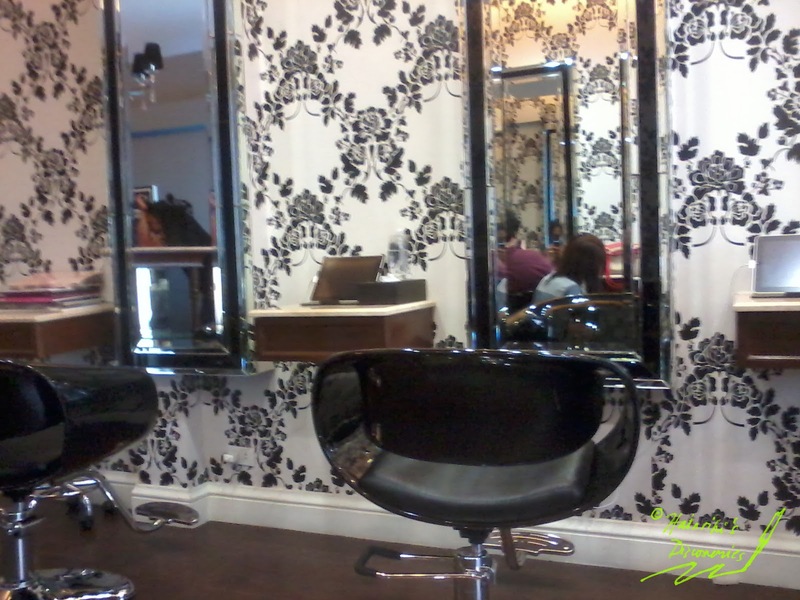 For years, I was looking for the right salon that will fit my budget, needs and lifestyle. What I am looking for one that is not too mainstream yet will give me high-quality service and ambiance I want. Finally, after years of searching, I found the salon for me and it’s called The Blounge. 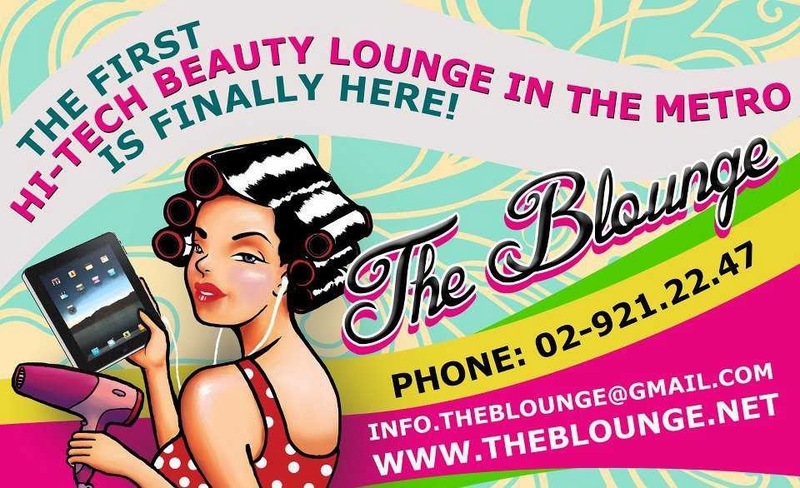 The Blounge opened on November 11, 2011 and is the first hi-tech beauty lounge in the metro as it combines classic comforts with hi-tech savvy. The salon is owned by ABS-CBN broadcaster Anthony Taberna’s wife Rossel Taberna and is located in front of ABS-CBN Building. 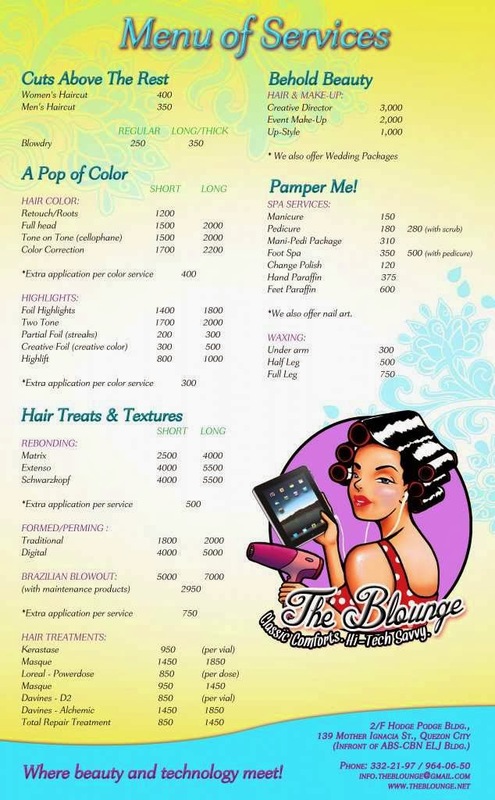 I first heard about The Blounge in Doll Hana’s Blog last 2012 where it offered a rainy-day promo of hair coloring + treatment + Foot Spa for only P1800.00. 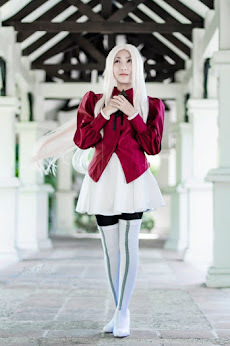 I needed a hair color for a cosplay plan that time. Aside from that need, I have to admit I was attracted to its hi-tech aspect. They provide iPads to every customer so they can play games or check their Facebook profiles or emails while they are being pampered. I setup an appointment on a weekend and decided to avail the promo. The first time I got there, I already knew this was the salon for me. The inside of The Blounge was lively and comfortable. It has a flat-screen TV by the reception area which features various shows or anything that can give relaxation and comfort to the customer. And despite being located in a busy area, I love that it’s very private. I was the only customer at that time, so it was really quiet and homey. Plus, there is no “salon smell” and I am sure you know what I mean. What I really hated about salons is it is very noisy and there was a “salon smell” that gave me a headache even if I just arrived. The Blounge didn’t have that and even if I have been here for three times already, it still had the private vibe and there is still no “salon smell”. And of course, there is their promotion of providing iPads to every customer while they are being pampered---without extra charge. At the times I have been there, I used the iPad to either play games or check my Facebook. When I went there with my friend, we used the iPads to look at pictures of our favorite anime characters XD It is one of their amenities that I really like and glad it’s still there. In my past visits, I availed the following services: Full Head Hair Color, Hair Color Treatment, Foot Spa, Hair Spa and Hair Cut. Also bought a hair color conditioner. With the hair color part, I wasn’t able to get the color I wanted---but I think it was partly my fault because I wasn’t clear on the instructions and didn’t provide them with a hard copy of the color I wanted. When I have a hair color in the future, I’ll make sure to provide them with clear instructions and a hard copy. 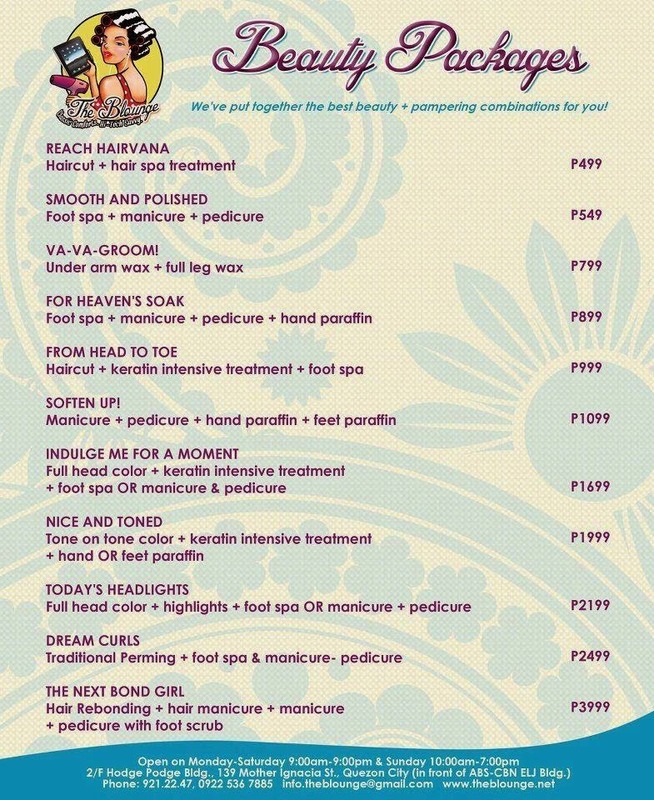 I got the Hair Spa and Hair Cut as a beauty package for only P499 two times and I was satisfied. 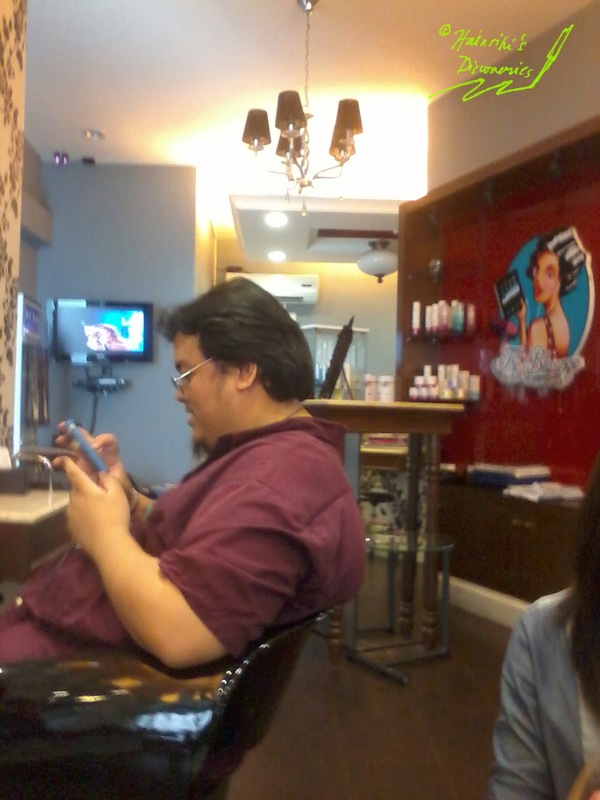 The hair spa gave me time to either play games in the iPad or chat with my friend while the hair cut helped me relax. Together with that is a massage from one of their staffs. I also made sure to provide them with hard copies of the haircut that I want. All in all, after three visits, The Blounge never failed me and I am always satisfied with them. I knew I found the perfect salon and I want to try their other services in the future. *Make sure to set an appointement with them by calling their landline so they can accommodate you better. *Be sure to be clear on your instructions so you will get the hair cut or hair color you want. Try providing hard copies of the color or hair cut if you can. *It has a private feel. 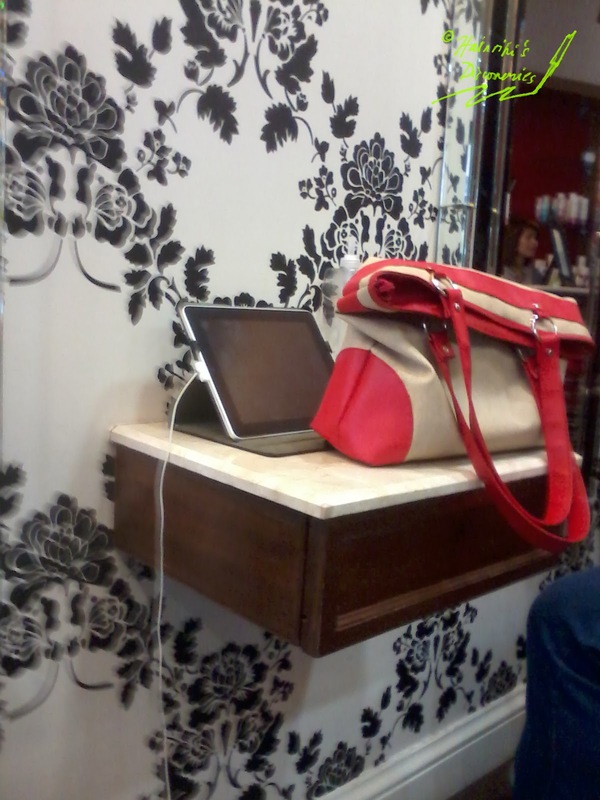 Even though the salon is full of customers, it is not very noisy or crowded. *It doesn’t have the “salon smell” that can give you headches when exposed to it for a long time. 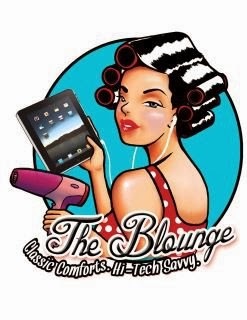 *They provide iPads for all customers so you can play games or browse the Internet while you are being pampered. *The staff are very accommodating and approachable, even the receptionist. And they know if you want to be quiet and just relax. Plus, sometimes, they give massages in your shoulders, neck and head. J And they offered us water or iced tea. *Affordable rates. Plus they offer beauty packages that can give you great savings. *I wasn’t able to take picture of their bathroom but it is very comfy and clean. *For someone like me who commutes, it’s very easy and convenient to go there. *They didn’t get the hair color that I wanted before, but I will still avail that service in the future and see the results. *Hair Spa and Hair Color Treatment stings my scalp a bit. PS. 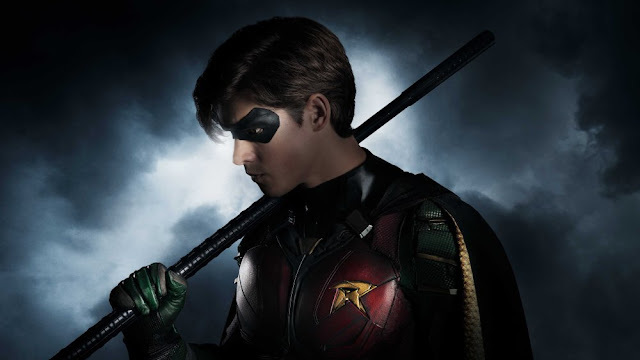 Sorry for the lack of pictures and its low quality. I wasn’t able to take more pictures in my past visits because I was relaxed and enjoying chatting with my friend.